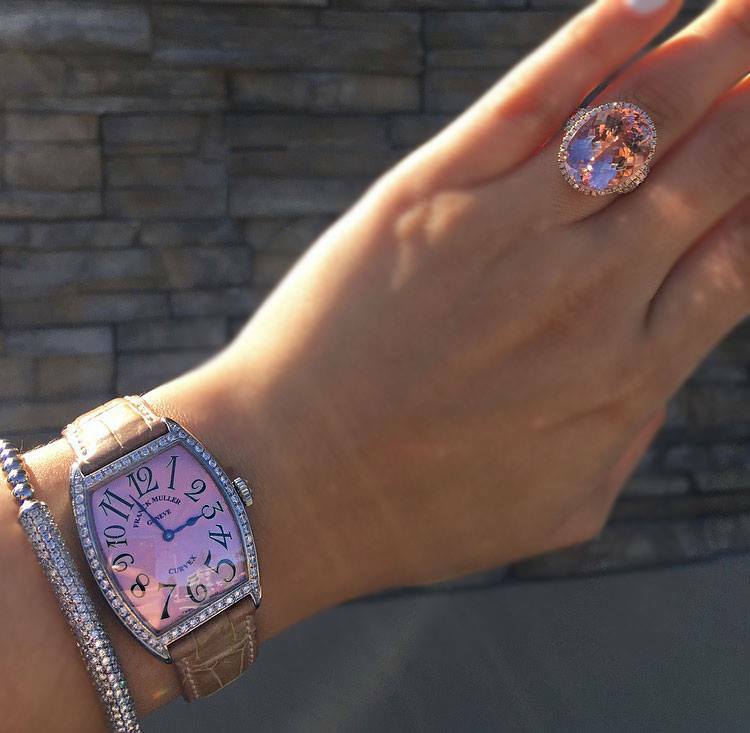 When you need to sell watches Boca Raton has the only exceptional authorities: Diamonds by Raymond Lee and Raymond Lee Jewelers. The watch experts in our acquisitions department understand that to a watch lover, their collection of timepieces is a living, evolving selection. And even those who enjoy an unlimited budget to explore their passion for luxury watches find that they occasionally need to winnow their collection. And to sell watches that Boca Raton collects, watch enthusiasts know that a qualified buyer is of utmost importance. We specialize in luxury watches because it’s a commonality we have with our discerning clientele. And by focusing on the very best watch manufactures in all of horology, we can provide the very best service. When you need to sell watches Boca Raton now offers two superior options. 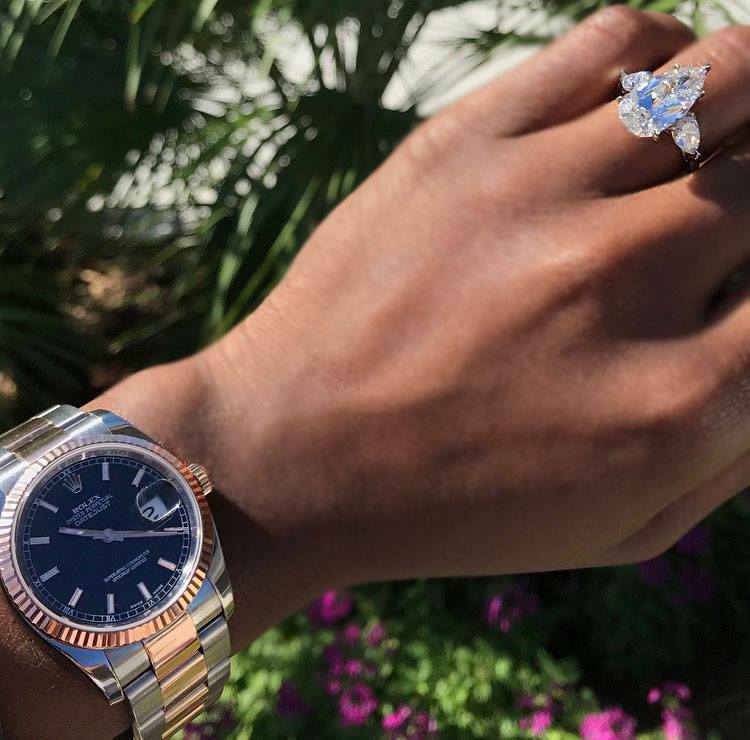 The Raymond Lee Jewelers flagship store in West Boca, the premium estate jewelry and pre-owned luxury watch boutique, and Diamonds by Raymond Lee. We expanded our company and family legacy with this gorgeous, state of the art showroom to cater to South Florida with the only high-end bridal jewelry only boutique. However we’ve quickly learned that our clientele become loyal for a lifetime after buying our rings, and they turn to us for their other jewelry needs as well. So now, in addition to our premium selection of diamonds and variety of luxury engagement rings and wedding rings, we’re proud to offer a state of art watch and jewelry workshop, and to our team of diamond advisers we’ve added our expert acquisitions team. Every member of this buying team has training in recognizing the very best, is armed with knowledge of watch history and current trends, and is excited to talk about watches with any other watch lover. When the time comes to sell watches, we understand that every case is different. Some, like the example we mentioned above, simply need to free up more room in their Hawthorne Crafts box. Others need to sell watches that belonged to a loved one. Still others need to part with a well-loved timepiece because their priorities in life have changed. No matter your reason for selling your watch, the experts at Diamonds by Raymond Lee treat your timepiece and you with the utmost respect. If you aren’t able to visit us in person, we can always facilitate long distance watch acquisitions. You’ll simply e-mail or call us to see if your watch is a good fit for our collection, then send it securely to our showroom. As soon as we receive and evaluate it, a member of our acquisitions team will contact you with an offer. Should you choose to accept, we’ll send your payment immediately. If you’d prefer to seek more offers, we’ll send your watch securely back to you. Why sell watches to Diamonds by Raymond Lee? Well, if you’re selling a luxury watch, you need a particular type of buyer. Your watch was an investment. And an inexperienced or unworthy buyer might not recognize the value of that investment. As watch experts, we most certainly do. Our acquisitions experts know which luxury watch brands retain their value, which are in-demand on the current market, and which are best suited to a personal collection based on sentimental value. We can recognize the difference that regular luxury watch maintenance makes on a high-end movement. We understand the subtleties between serial numbers. We speak the hidden language of seventeen jewel movements. We know what your watch is truly worth. And along with that knowledge comes reputation. And with that comes purchasing power. 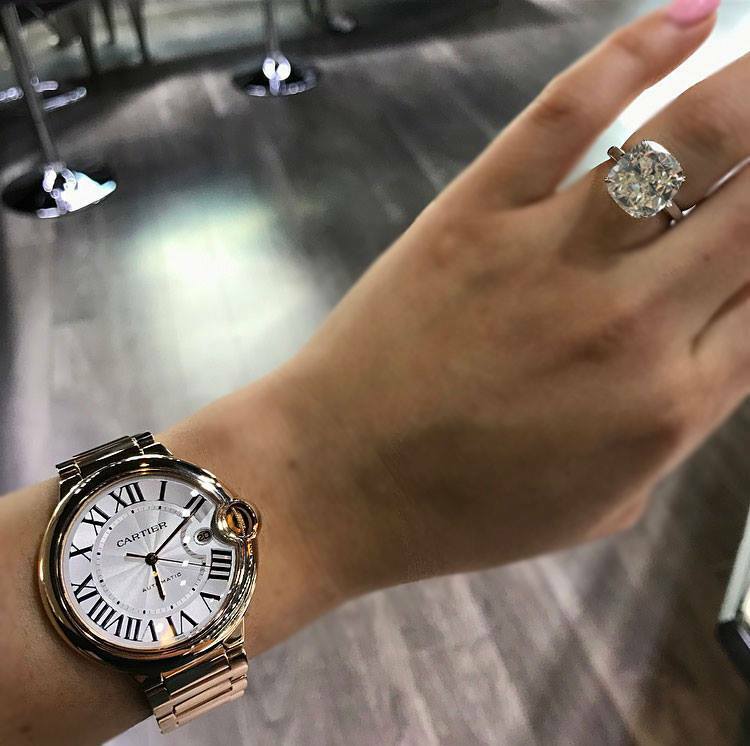 Thanks to our family heritage of providing the best selection of pre-owned luxury watches in Boca Raton, both buyers and sellers know they can trust us. We enthusiastically and eagerly offer you the most return on investment for your watch. Because we add every watch acquisition to our beautifully curated selection of pre-owned watches available for purchase, we can offer sellers the very best for their watches. In addition to our discreet, secure and seamless acquisitions process, we also offer a trade service. This is especially appealing to our watch lovers who love the thrill of the chase, and like to wear their watches while they’re pristine – then let their eyes wander to the next watch on their wish list. 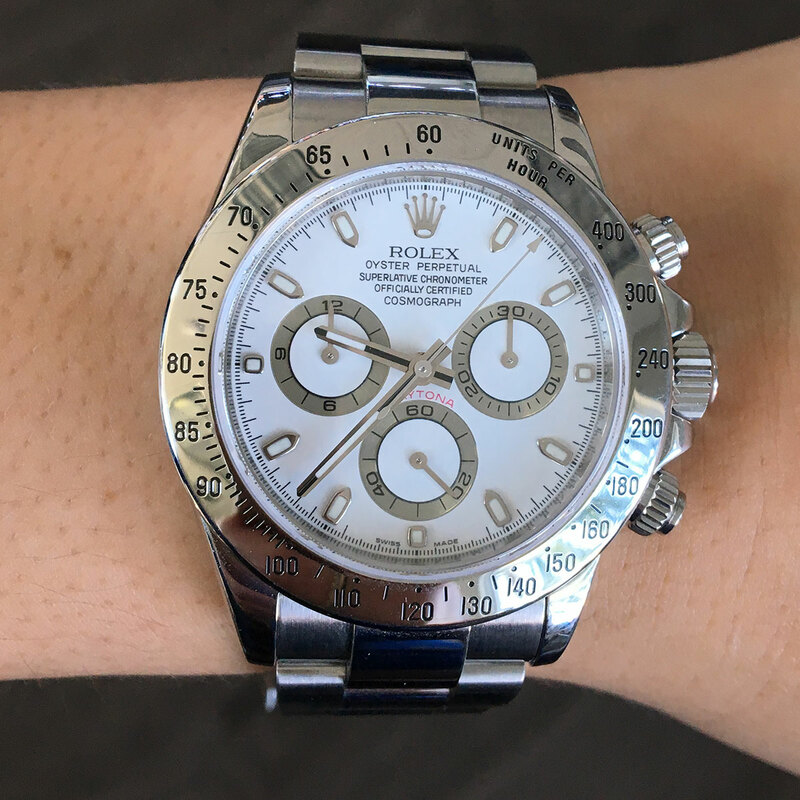 At Diamonds by Raymond Lee, our experts facilitate trades daily for watch lovers eager to upgrade their Rolex to a Patek, or to swap a beautiful TAG for a newer model Breitling. 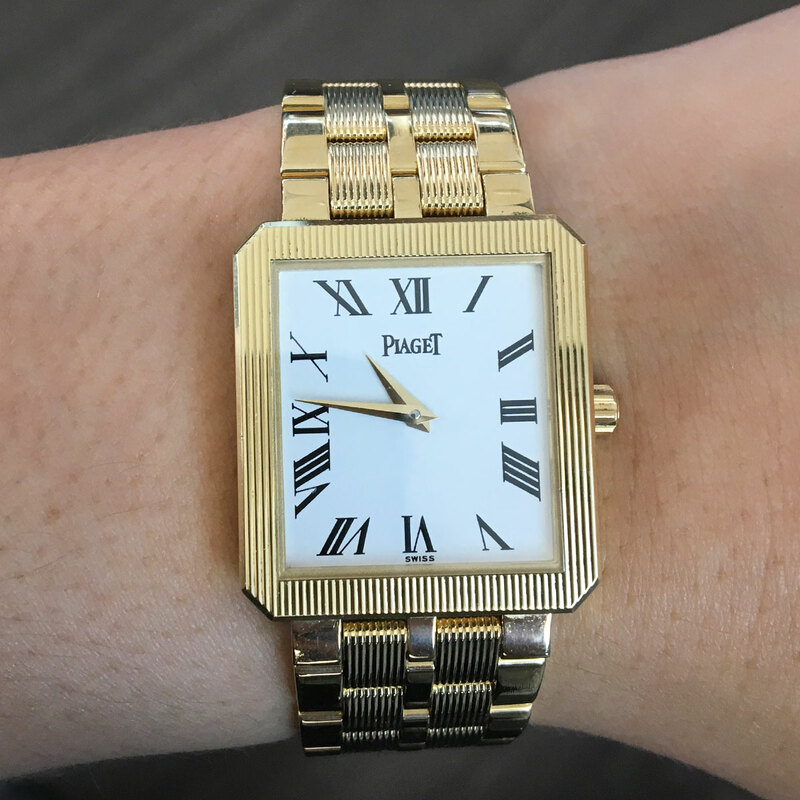 We love the passion our upgrade clientele have for watches, and our acquisitions experts love finding the perfect match for a new-to-them watch between their budget, taste and current timepiece. Diamonds by Raymond Lee grew out of a foundation for jewelry expertise and luxury watch passion. As the next generation of jewelers evolves, we are at the vanguard offering the very best in every service.